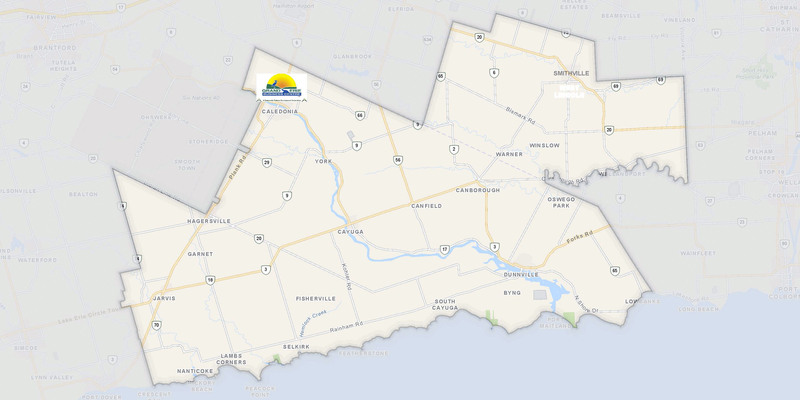 Grand Erie Business Centre (GEBC) is a private non-profit business development corporation that has been serving Haldimand County and the Township of West Lincoln since 1989. We provide financing, consultation, support and advice to small businesses within this area. Grand Erie Business Centre (GEBC) is a not-for-profit business development centre providing businesses with consultation, support, advice and business loans up to $250,000. GEBC is committed to providing these services to new and existing businesses in Haldimand County and the Township of West Lincoln. Enter your Email addres to join our mailing list.